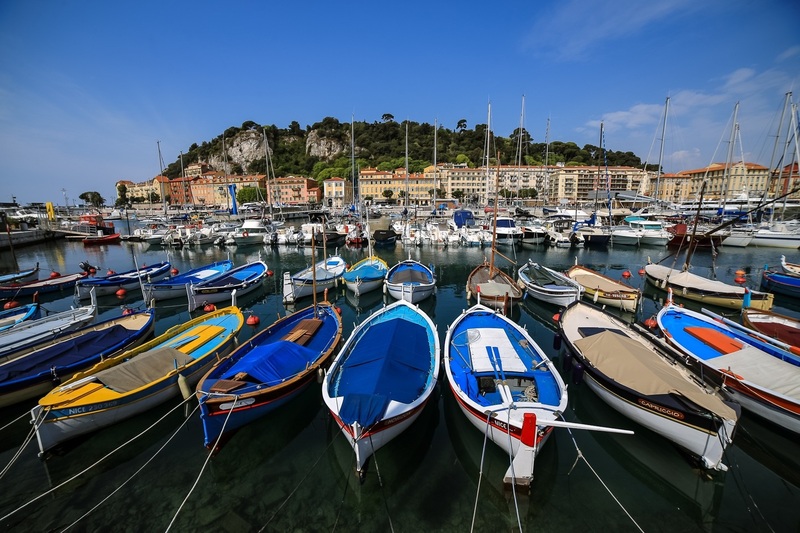 There's no better adventure than sailing the Cote d'Azur, or "Blue Coast," for a boater. Visit the beautiful cities of Monaco, Cannes, Nice, St. Tropez and find our top things to do in each city. Cote d’Azur is well-known for its mild climate with plenty of sunshine throughout the year. The good news is that thanks to the Mediterranean influence, the temperature over 32°C is uncommon even in July and August. Keep in mind that the Mistral wind occurs in the western area of the French Riviera and the best season to go is from May to July. Visiting Saint Tropez in a boat rental is a must while exploring Cote d'Azur. This popular coastal town is famous for its numerous landmarks including the Old Port, Place des Lices, Maison des Papillons, and the Citadel. Head out to the Old Town (La Ponche) and take a walk along the pedestrian zone. Travelers can visit the 18th-century Eglise de Notre-Dame de l'Assomption and admire its Italian Baroque bell tower. 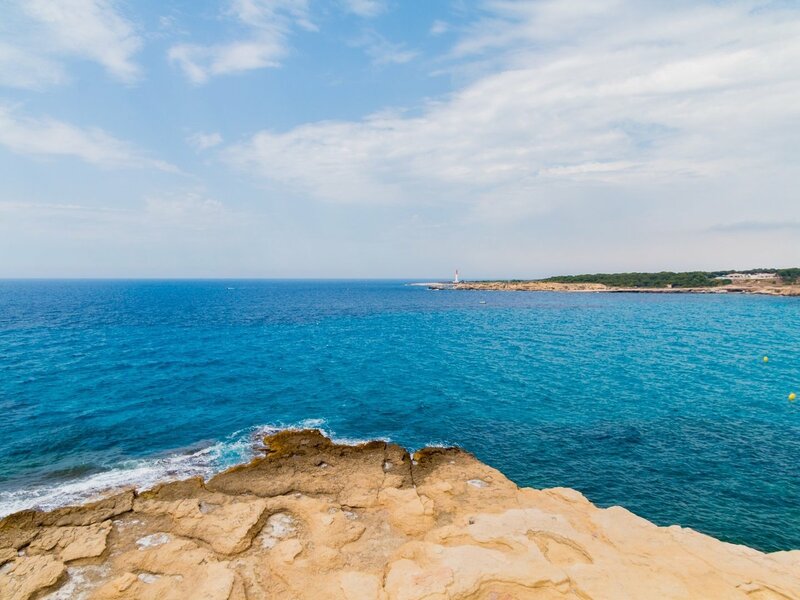 Head out to the famous Pampelonne Beach to chill in the sun or dine at the Michelin-starred La Vague d'Or restaurant. Home to the famous Cannes Film Festival, Cannes is a perfect stop on your Cote d'Azur boat rental adventure. Don’t hesitate to explore the lovely streets of the Old Town and take the stairs to the clock tower for spectacular views of the Alps and the city. Located in the center of Cannes, you will find the beautiful Promenade de la Croisette. It’s a great place for long walks, as this boardwalk is 3-kilometres long. Stop for dinner at one of the high-end restaurants like Astoux et Brun or La Brouette de Grand Mère. Monaco is one of the most beautiful destinations on the French Riviera. It is also home to some of the most expensive yachts in the world. Dock the mainland from your boat rental and visit the beautiful Palais du Prince or check out rare species of fish and marine life at Musée Oceanographique. Overlooking the Mediterranean, Jardin Exotique is an amazing garden with lush vegetation and an Observation Cave full of stalagmites. 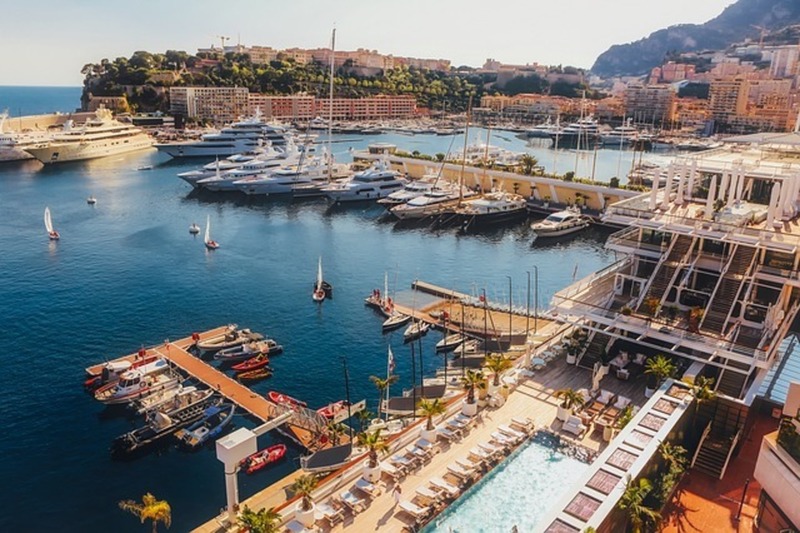 You can unwind with a drink or have a meal at one of the bars and restaurants at the Monaco Harbor including Brasserie de Monaco and Quai des Artistes. 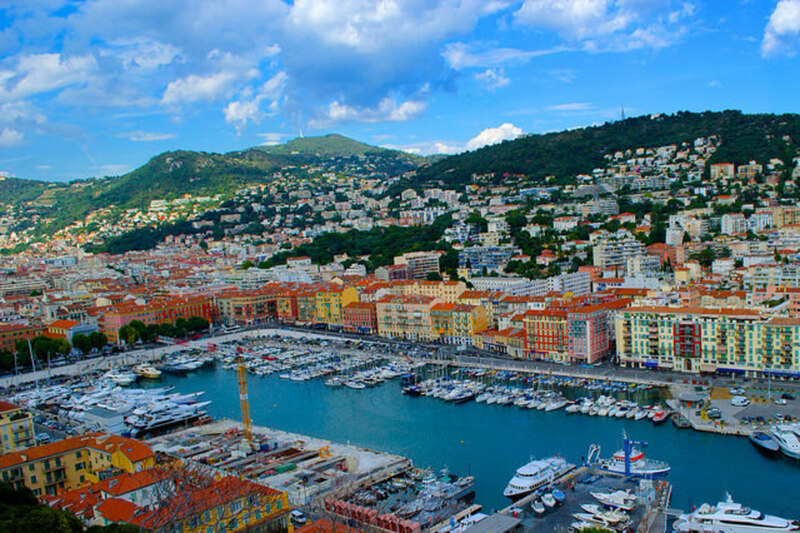 One of the most popular boating destinations in Europe, Nice is home to the main entry point to the Cote d'Azur. You will find plenty of small food and flower markets at the Old Town. Take a long walk along the famous Promenade des Anglais and for spectacular views of the city head out to the Colline du Château. Nice is also home to several fabulous museums including Musée d'Art Moderne et d'Art Contemporain and Musée Chagall. Explore the expansive gardens at the Jardin Albert I and the magnificent Cathédrale Orthodoxe Russe Saint-Nicolas.